* Their active principles proteícos penetrate the cuticle and regenerate the hair at the same time that they reinforce. 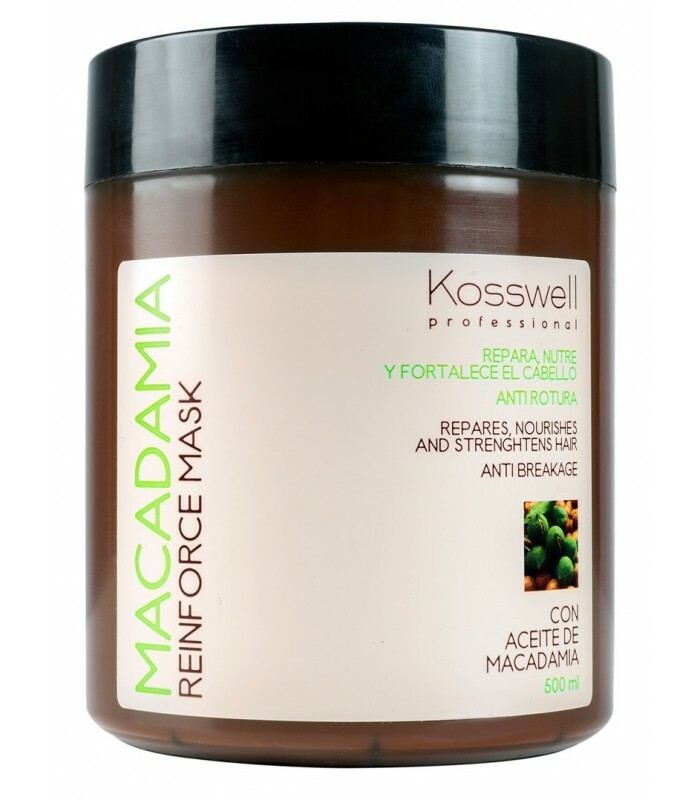 * Mask fortifying with clarified. BRUSH TERMIX C. RAMIC 60 mm.